In today’s world, consumers are spoilt by options. With the readily available platform, a simple purchase could be made withing a few swipe. To complete with the markets, these shopping platform would often throw out attractive offers from rebate to free delivery. This resulted their purchasing behaviour to change. Why is consumer’s expectation important to business? Consumers behave differently online and offline. This creates different expectation and desire. You cannot achieve success without studying and understand their purchasing patterns. It is crucial for business to under the expectation of their customers to craft loyalty programs. Customer’s expectation refers to the service quality of the overall purchasing experience along with the delivery expectation of the products or services. Understanding their expectation helps business to create loyalty programs. 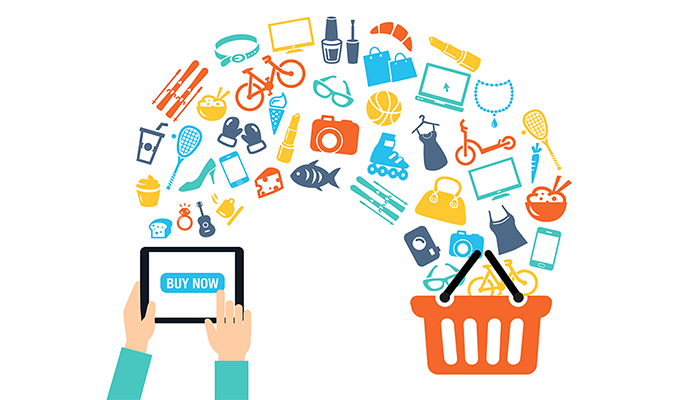 According our research, online shopping creates a new frontier for marketers. In their new behaviour modeling, we could them attracted by 3Cs. This includes Convenience, Cost-Saving, Credibility. In our opinion, these are the 3 Cs Shoppers would pledge their wallet for when source for an online shopping site to shop. 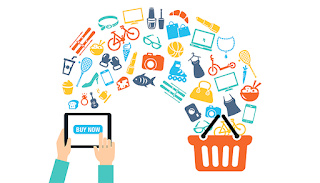 Shoppers love the idea of them shopping care-freely, without needing to carry bags of their shopping loots or travelling from one end to another as compared to offline shopping. This convenience attract shoppers to shop online. Imagine the ability to shop without having to carry the bulk of shopping bags on your tired arms. This is not a super power but a new phenomenon cased by online shopping behaviour. In addition to this, shoppers love to find the best bargain and discount for their shopping loots. In the online scene, "11.11", Black Friday", "Cyber Monday", etc are days where online shoppers go crazy with their wallets! Why crazy? Because they can enjoy huge discounts on their shopping loots. Instead of pushing your way into a crowd of people, you could avoid the stampede and complete for purchase online at the race of your fingers tips. Online shopping platform that are serious tend to outstay those ‘hit and run’. This is why credibility is very important. Lets faced it, we are tired of dealing with notorious marketers who bring promise without proper delivery. They tend to lure purchase with promise on promotion or free delivery but only to include heavy surcharged, tax or hidden costs. Credibility is what drives shoppers to "pry" open their wallet without second thoughts. And this credibility of online shopping sites grew with time and awareness from social media and hearsay from their friends. According to Shoppers Love Rebates, the internet bloom a new breed a shoppers called ‘finger shopping’. At the ease of comfort in the home on a sofa, consumers get the latest information on latest rebates and discounts from their favourite online shopping sites. Such consolidated bargain sites would create a new trend for 2019. Authored by Leon Lim, he is the article contributor for Leoacle Consulting. He is specalised with business consultancy, digital marketing and technology. He spent his time helping small business to grow in the competitive Singapore marketing. post's to be just what I'm looking for. can you offer guest writers to write content for yourself? I wouldn't mind publishing a post or elaborating on some of the subjects you write concerning here. If you can offer us some meaningful content then we would appreciate. am unable to subscribe to it. Is therre anybody epse getting siimilar RSS issues? Sorry for the inconvenience dude, would you mind clearing your browser cache and try again.